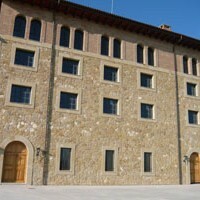 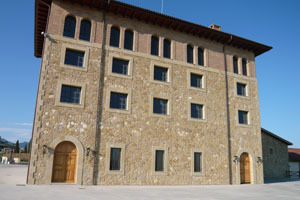 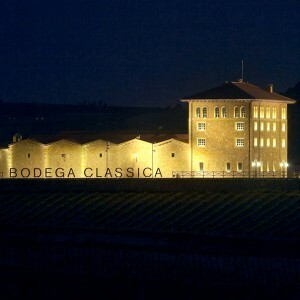 Located on a picturesque hillside of the historic village of San Vicente de la Sonsierra, the winery ´Bodega Classica´ rises above a veritable sea of vineyards, offering a privileged view of one the zones with the greatest wine making traditions in the Rioja. 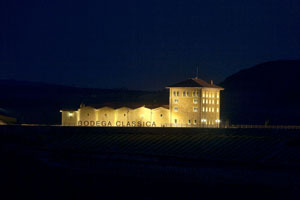 Bodega Classica is a winery specializing in the creation of great reds, with a primary aim of guaranteeing an outstanding experience, adapted to any time and any place. 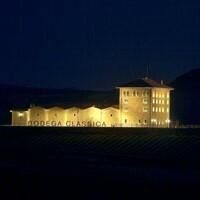 Bodega Classica bases its philosophy on its taste for simplicity, elegance, and experience. 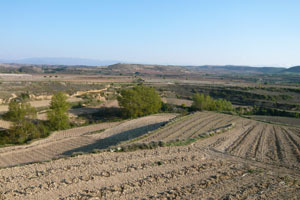 Revolutionizing wine-making does not lie in the application of strange new practices, but rather in the rediscovery of the old traditional arts, carried out with competence, skill, and professional experience on the part of the talented oenologists. 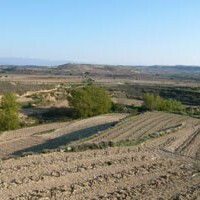 Apart from its stunning landscape, Bodega Classica differentiates itself by its ¨Greeness¨. 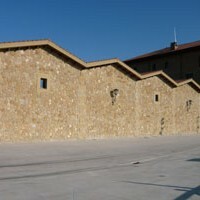 How is the winery going green? 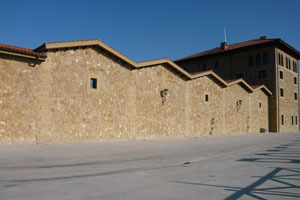 The winery itself and its installations were built into a side of a mountain, and in doing so this winery becomes extremely efficient, but never compromising the aesthetics of the winery. 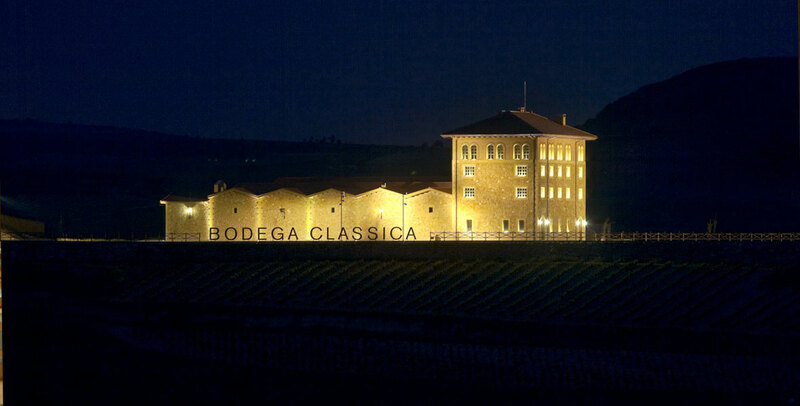 A beautiful landscape, a picturesque winery, with the historic villages that surrounds the area with most exceptional culinary traditions is what makes Bodega Classica most definitely worth the visit.